As well our fantastic range of conservatories we also offer Orangeries developed by Ultraframe and Quantal. 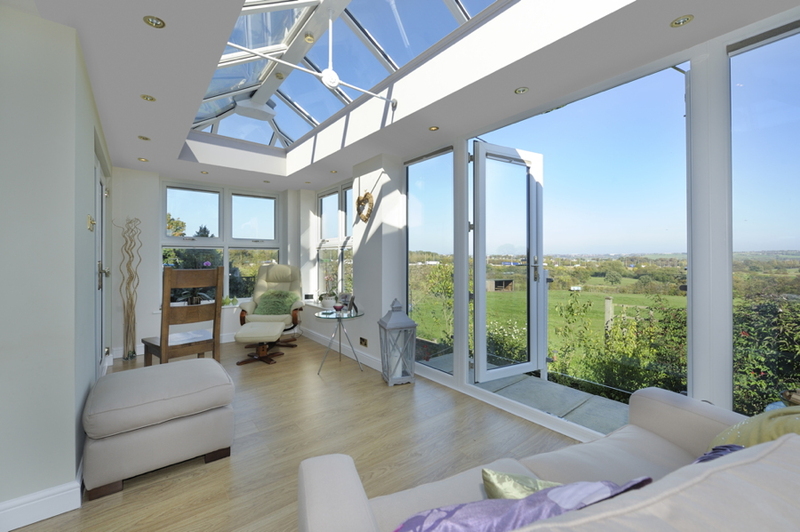 Orangeries offer a slightly different take on traditional conservatories. 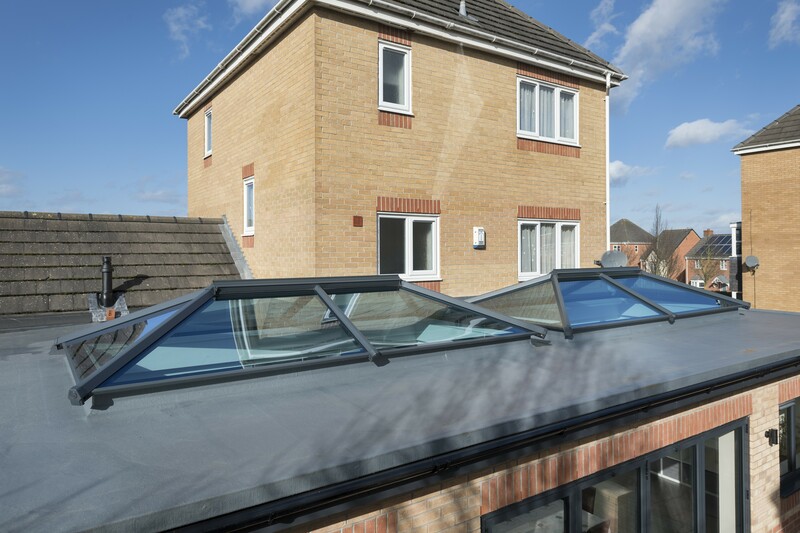 Let the light flood in with an UltraSky Roof Lantern. With fewer and slimmer bars than other systems, the Ultrasky Lantern has the flexibility to respond to your design aspirations.